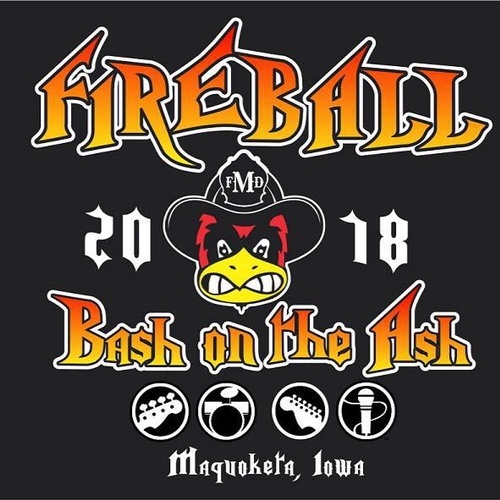 Maquoketa Firefighter's Association hosts a night of good music, good company, and good times! Follow their page and event on Facebook!! 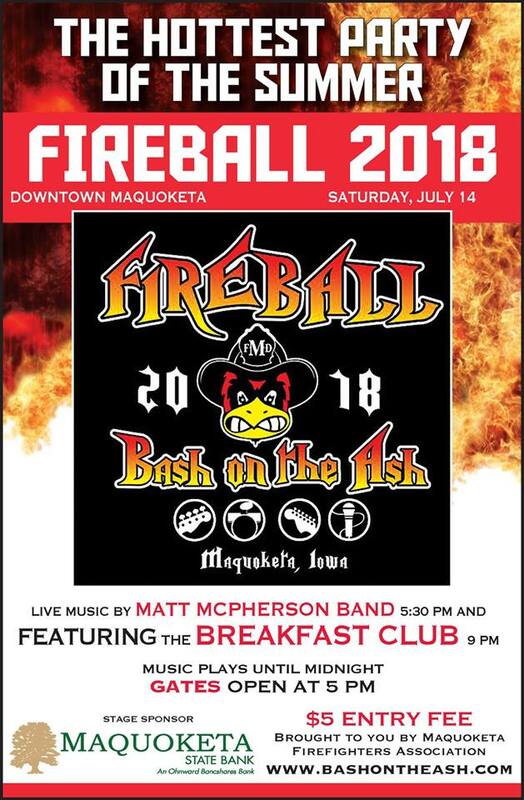 All proceeds will go to help support the Maquoketa Firefighters Association. Corner of Pleasant and Main St.